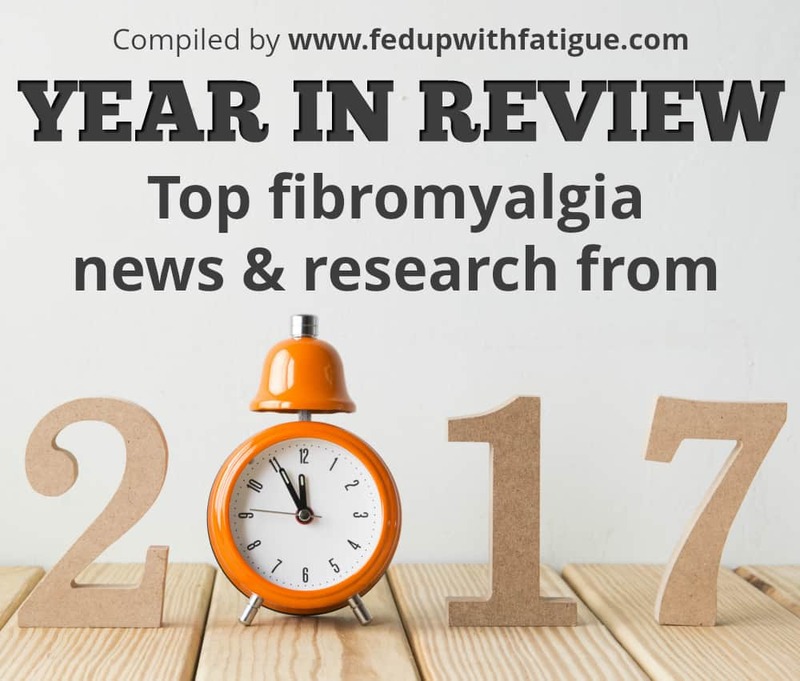 Last week, I spent a few hours sifting through online media archives to compile my annual list of the top fibromyalgia news. As in previous years, 2017 brought a mix of good news and bad news. 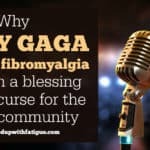 The high point of the year was when our community shared the spotlight with Lady Gaga after she officially acknowledged her fibromyalgia diagnosis. 2017 also brought the hope of two new treatments while another potential fibro drug failed its clinical trial. And of course, there are themes that carry over from year to year: the ongoing assault on opioids and the slow drip, drip, drip of fibromyalgia research. Let’s all hope for greater breakthroughs in 2018! Without a doubt, the biggest stir in the fibromyalgia community last year was Lady Gaga’s fibro diagnosis. The announcement was made as part of the publicity for her new Netflix documentary, “Five Foot Two.” The film received mixed reviews in the fibro community. Some are disappointed fibromyalgia wasn’t even mentioned in the documentary; others are happy that such a mega star may bring greater awareness to a much misunderstood condition. Shortly after her diagnosis announcement, Lady Gaga cancelled her European tour due to “severe physical pain.” Later this year, she will start a residency at the MGM Park Theater in Las Vegas. Some have speculated she may be moving her performances to Vegas because of her health issues. 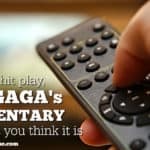 Lady Gaga’s diagnosis definitely helped to shine a light on fibromyalgia – so much so, in fact, that fibromyalgia was named to the 2017 list of most mispronounced words. Last spring, Los Angeles-based biomedical firm EpicGenetics began seeking approval from the U.S. Food & Drug Administration (FDA) for a clinical trial to test the Bacille Calmette-Guerin tuberculosis vaccine as a potential fibromyalgia treatment. The company also announced it will try to identify disease-specific gene markers in patients who have tested positive for fibromyalgia using EpicGenetics’ FM/a blood test. The goal of the study is to survey the genes of 250,000 fibromyalgia sufferers in hopes of finding common patterns among them. 3. A new fibromyalgia drug? In December, Illinois-based biopharmaceutical company Aptinyx announced it had secured financing to move forward with clinical trials on several therapies, including NYX-2925, a potential treatment for fibromyalgia and neuropathic pain. The company is currently conducting a phase 2 trial involving 24 fibromyalgia patients to see if NYX-2925 will reduce central pain processing markers. In July, drugmaker Daiichi Sankyo announced mirogabalin failed to meet its pain-reducing goals in clinical trials. Mirogabalin is chemically similar to Lyrica, the first FDA-approved fibromyalgia drug, but was supposed to be more effective and cause fewer side effects. Last fall, drugmaker Pfizer gained FDA approval for Lyrica CR, an extended-release formulation to treat shingles and diabetic peripheral neuropathy. 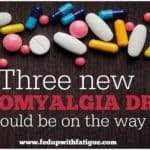 It was not approved to treat fibromyalgia, but will certainly be prescribed “off label” by some physicians. Generics of the original Lyrica formulation could hit the market as early as this year, so the approval of Lyrica CR will help prop up Pfizer’s revenues. The U.S. government continued its assault on opioids during 2017, prompting an ever-growing number of physicians to stop prescribing the drugs for chronic pain. As a result, many patients have been left without the drugs they depend on for daily functioning. In August, President Donald Trump declared opioid abuse as a national emergency. He revisited the issue during a speech in October, but gave few specifics on how to address it. 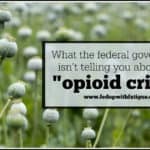 In November, the Drug Enforcement Administration announced it would cut the opioid supply by 20 percent in 2018. That is on top of an already hefty cut in 2017. The feds also continue to vilify cannabis, which could be a viable alternative for chronic pain patients. 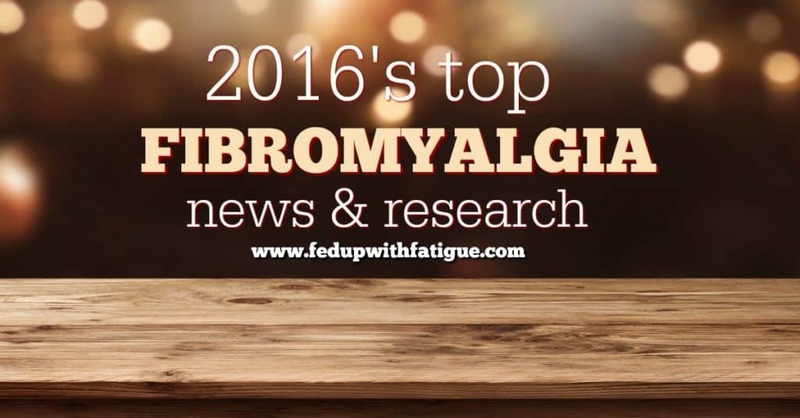 There were no major breakthroughs in fibromyalgia research during 2017, but there were some findings to push our understanding forward. Dr. Jarred Younger’s neuroinflammation lab at the University of Alabama at Birmingham has been studying if fibromyalgia symptoms may be linked to immune system dysfunction. Taiwan researchers found fibromyalgia patients have reduced connectivity in certain parts of the brain. And as always, there were the same-old-same-old exercise studies. You can read about a couple of them here and here. Now it’s your turn: What are you looking forward to during 2018? Share in the comments! Research in 2017, under “Wiley” re use of Lyrica with and/or without opioids was UNDERWRITTEN BY PFIZER!!! CONCLUSIONS ARE FAKE! 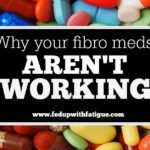 SAY, USE MORE LYRICA … DON’T NEED OPIOIDS FOR FIBROMYALGIA. 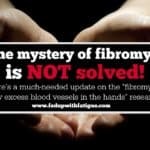 SPREAD NEWS TO PATIENTS AND DOCTORS THAT THIS INFO IS FAKE/WRONG ABOUT FIBROMYALGIA TREATMENT!!!! Just sharing a resource for safe workouts & exercises you can do to help with fibromyalgia symptoms: https://cocolimefitness.com The exercises were developed by a fitness instructor that developed fibromyalgia herself. Hope it’s helpful to you all! Before all thank you very much for your work! I live in Italy. I was diagnosed 6 months ago. Really feel better with tai chi. Practicing tai chi is vey important for me and i reduced the Lyrics’s dosage. That’s fantastic news! I’ve read great things about tai chi and how it helps fibro. I have added kratom to my war on pain and fatigue. I have found it to help me more than any prescription medication I have tried. Of course the FDA and big pharmaceutical companies would like to see it go away as it would be dipping into their pockets. I have added energy, far less nerve pain. I only take it on the day’s I need it. I do not find it to make me drowsy nor do I have an addiction or withdrawl problem with it. I would love to see this continue to be a legal alternative for people who need it. Please do a story on this pain killer. I’m glad you’re finding kratom helpful. I do need to do an article on it. I don’t have anything to add but I sure appreciate you compiling this, so Thank You!